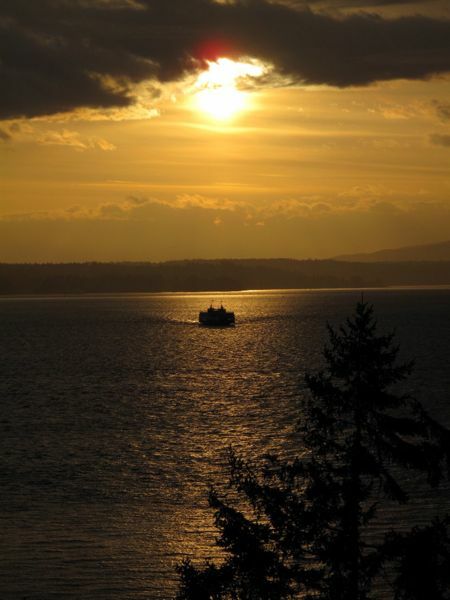 Two Wheels and Other Things » Blog Archive » Living in Fauntleroy has its perks. This is where I run. So I like to run a lot!